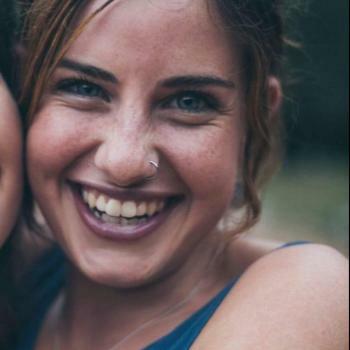 Babysitter Wanaka wanted? You will find a reliable babysitter in Wanaka here. We have 74 active babysitters in Wanaka matching your search criteria and even more in the neighborhood of Wanaka! Babysitter Wanaka wanted? There are 74 active babysitters in Wanaka matching your search criteria. 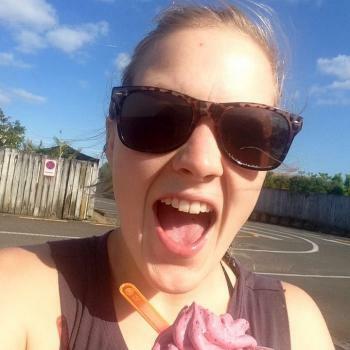 Hi, I am a 27 year old female from the UK and currently living in Wanaka. 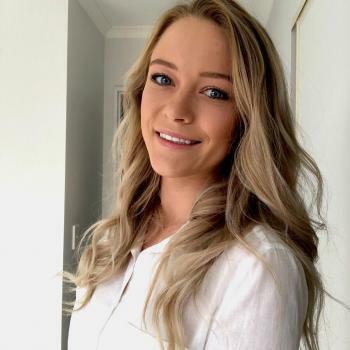 I have many years experience in looking after children from babysitting for friends and family as a teenager..
My name is Karley and I am Australian, I’m 24 years old and am a babysitter. I moved to Wanaka, New Zealand 4 weeks ago. I enjoy spending time with children and building a trusting..
Hi! My name is Kate. I am from Czech Republic. I was working like a kindergarten teacher. I am optimistic and I like climbing, skiing. I would like to spent funny time with your children. Hi, my name is Holly! I have been babysitting children throughout the Wanaka and Queenstown area for 4 years now from children 6 months to 13. I have recently had a lot of experience..
Hi my name is Stefi, I am 24 from the UK. Back at home I am a Primary School teacher specialising in Early Years. 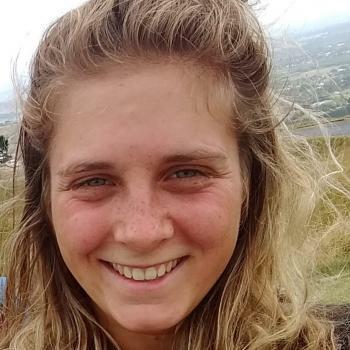 During University I was a nanny and babysitter, I am very energetic,..
Hi my name is Poppy and I have worked as a ski instructor for the past six years. 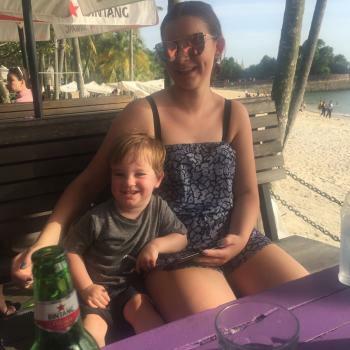 This has given me experience with children of all ages and feel confident in cooking, cleaning and..
Hi, Im 24 from England. Back at home I was a primary school teacher specialising in Early years. Prior to University and during University I was a nanny and a babysitter. I have experience..
Kia Ora Wanaka! 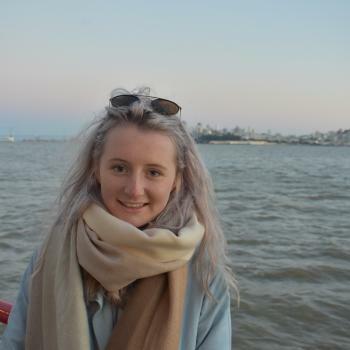 My name is Amber Young, I have a bachelor of teaching alongside a current first aid certificate. I currently work as a preschool teacher in Wanaka. I am available.. 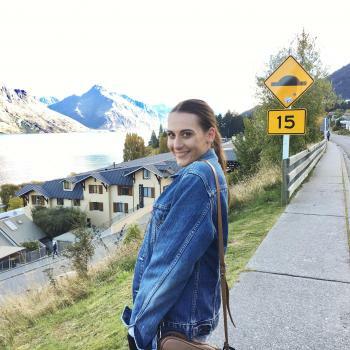 I'm a 21 year old female, from nz, currently living in Wanaka. I have had lots of experience with kids, having been babysitting since I was 14 for kids ranging from ages 1 to 13. In..
Read reviews and detailed profiles. Find a babysitter in Wanaka that qualifies. Are you looking for babysitting vacancies in Wanaka? You can sign up for free as a babysitter!